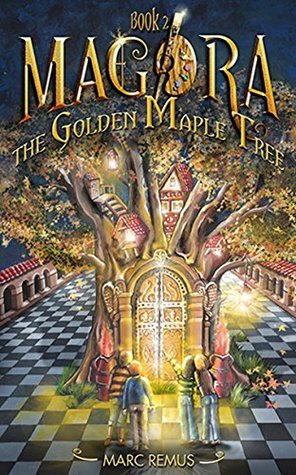 We are big fans of Book I in the Magora fantasy series, but The Golden Maple Tree brought us to a delightfully new level of entertainment. In Book II the magical realm of the maple tree takes center stage, and what a joy it is to learn of the tree and it’s many wonders. Readers of all ages will thrill at the enchanting continuation of the Magora story in which Holly must help her friend find a cure for a critical ailment. Creative youngsters will find an engaging outlet for growing minds as suspense and great challenges propel this story to an exciting crescendo. Author Marc Remus continues to breathe life into the unique fantasy world of Magora. Art and literature blend to create a fascinating realm as Remus paints a wonderfully vivid picture in this magical tale which will enthrall young readers. Highly recommended for home and school libraries, Magora The Golden Maple Tree earns the Literary Classics Seal of Approval.